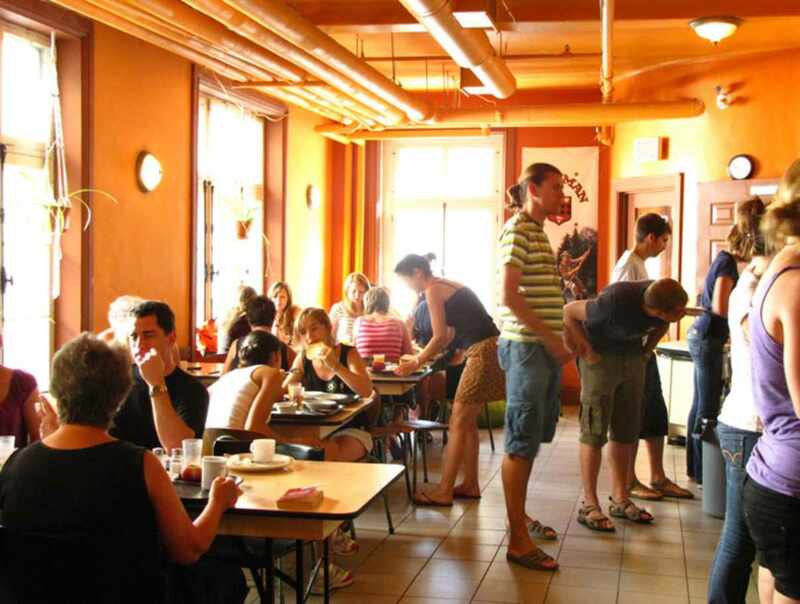 Located where the action is, take time to discover this hostel. Conveniently located within the city walls, you will be within walking distance of the main tourist and cultural attractions of the city. 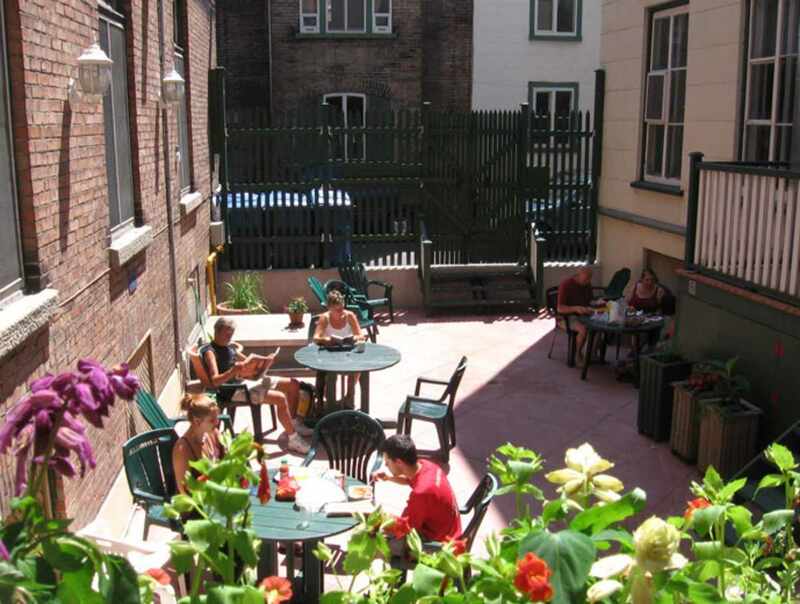 In addition, it offers a free activity program to maximize your discovery of Québec city. 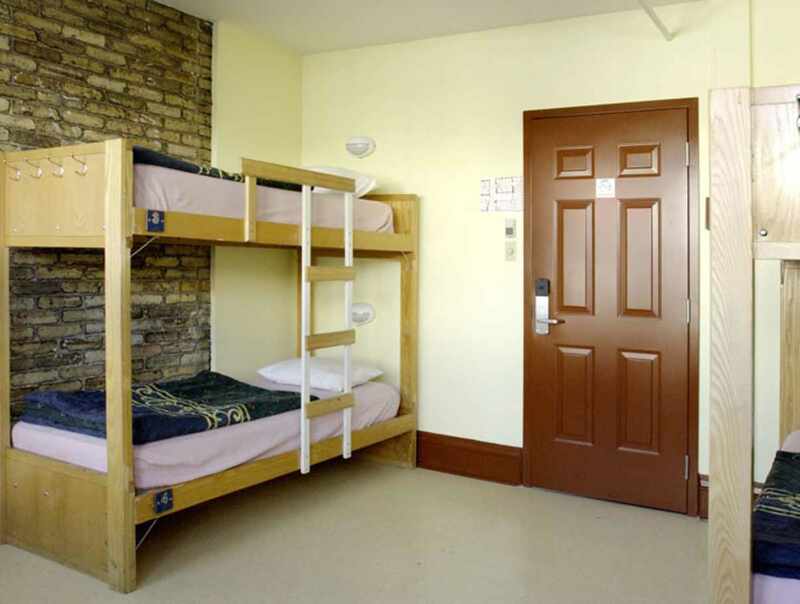 With these 260 beds or rooms, it is the largest HI hostel in Canada. 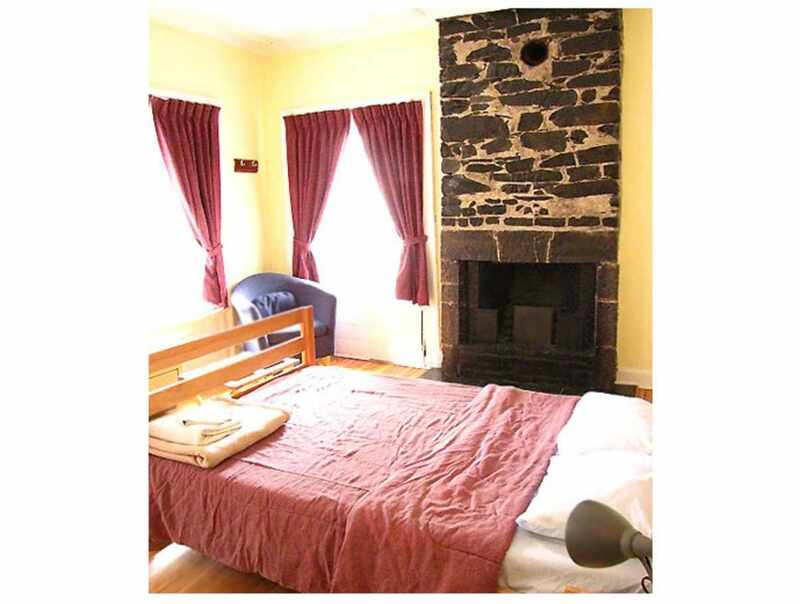 Offering 2 types of accommodation : private room and shared room, you will surely find the option that suits your needs. Hours: breakfast served until 10 a.m. every morning. 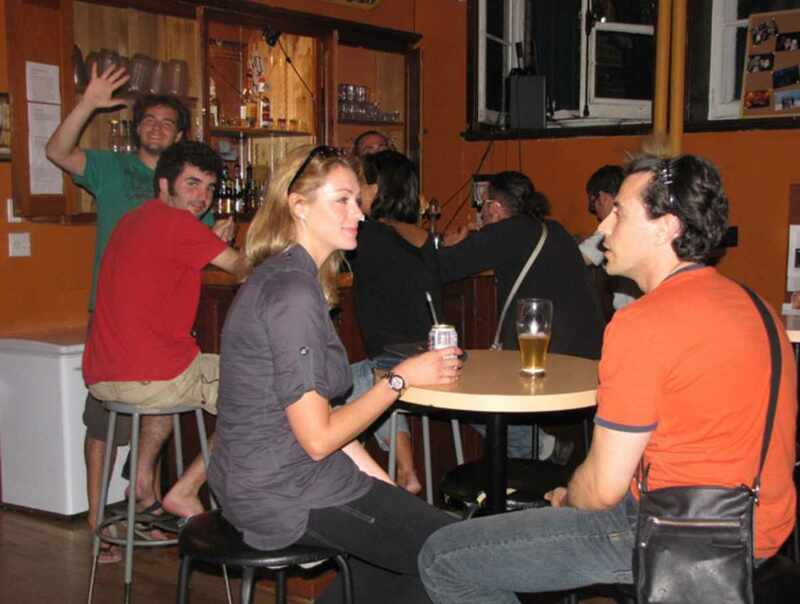 Bar open from 6 p.m. every night.